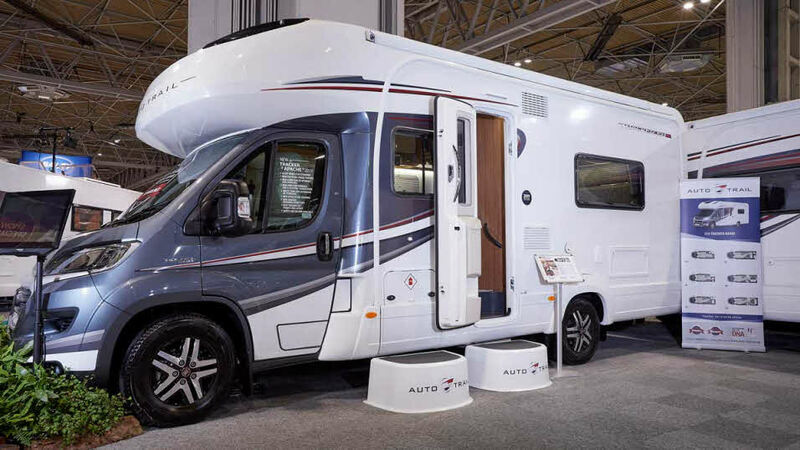 Auto-Trail began life as a well-established touring caravan and motor caravan repair business, then in the early ‘80s its proprieters Bill Boasman and Barry Holmes decided to have a go at designing and building their own coachbuilt motorhome. 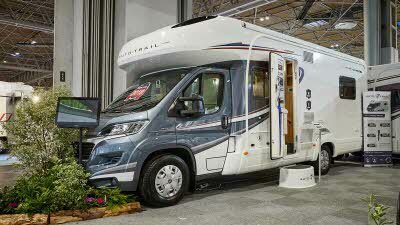 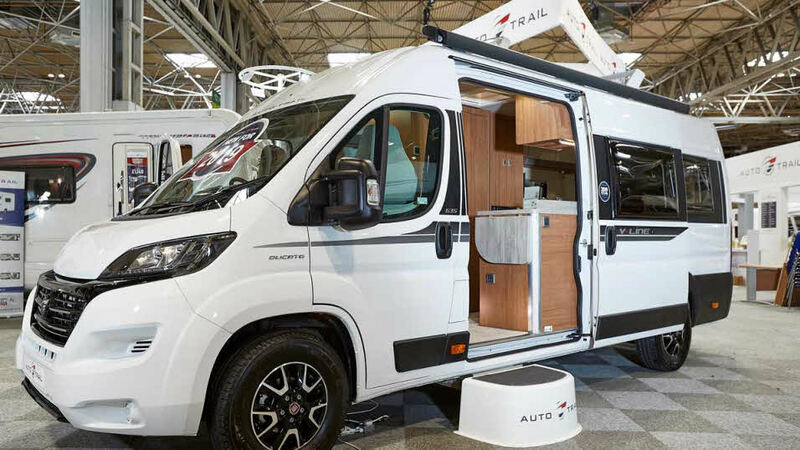 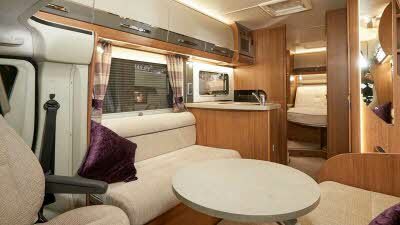 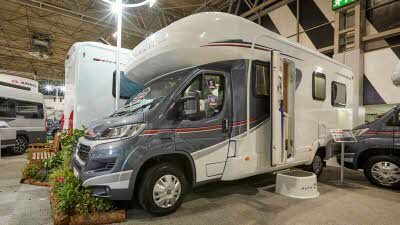 Now with nearly 35 years motorhome manufacturing experience designing and building motorhomes in the UK, Auto-Trail is proud of its rich British heritage and its reputation for craftsmanship and design innovation. 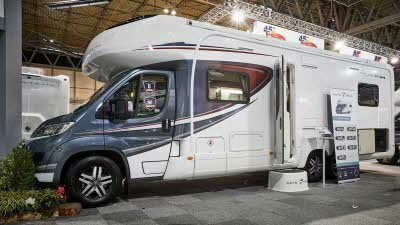 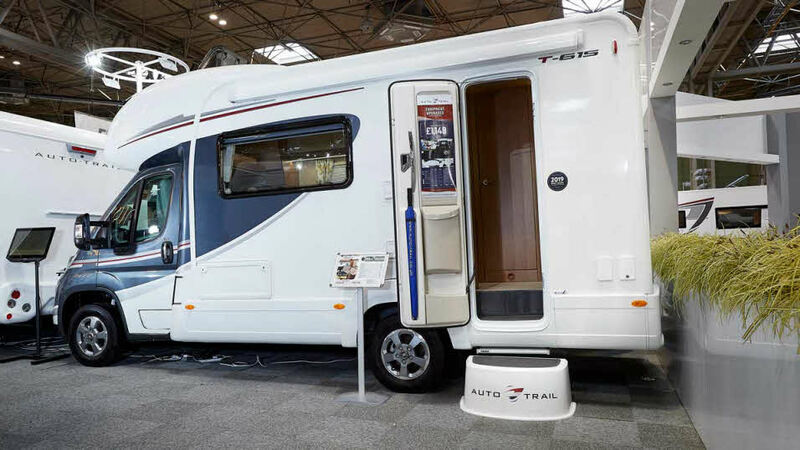 Auto Trail and Tribute (under one Brand since 2017) have enjoyed success at our Motorhome Design Awards from the first event in 2000 when the Auto-Trail Tracker won the Coachbuilts £25,001 - £35,000 class. 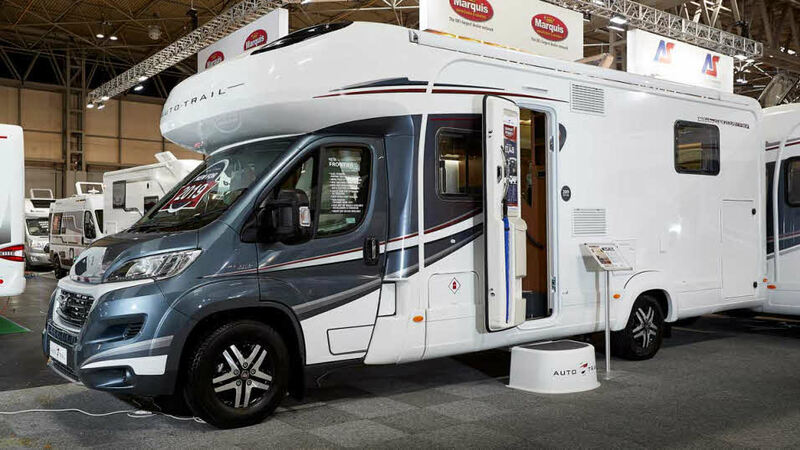 Since then, they’ve continued on their success streak, claiming top spots in 2009, 2015, 2016, 2017, right up to 2018 with the Auto-Trail Tribute 680 nabbing third place for the Van Conversions under £45,000 category. 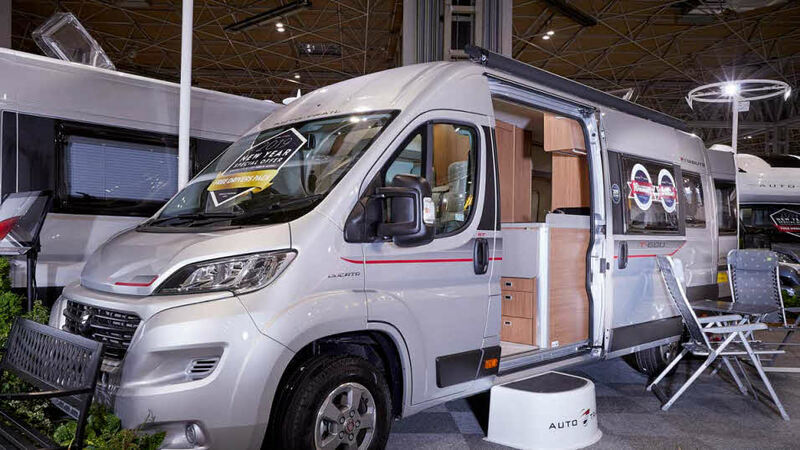 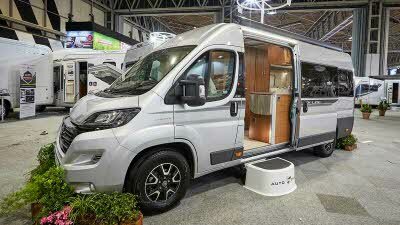 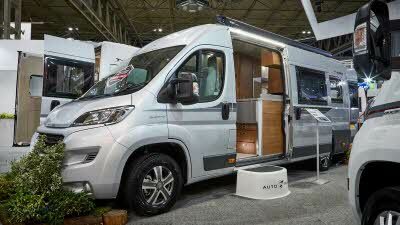 "Space galore in this attractive tag-axle van with terrific storage solutions." 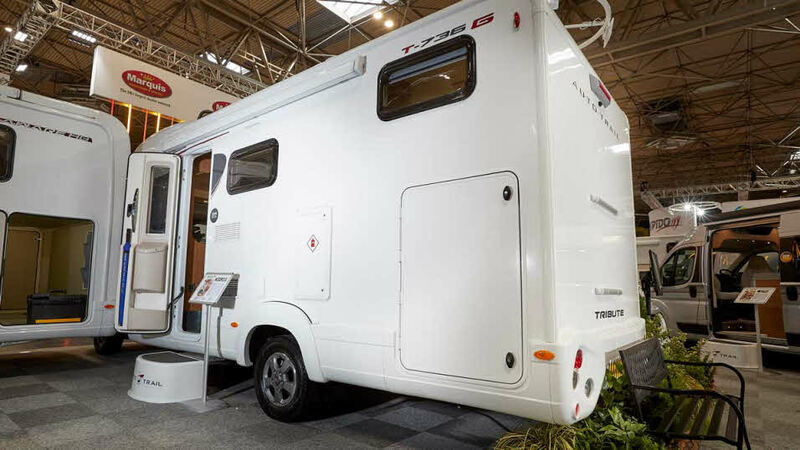 "Good specification and practical 3.5t van that’s a good all-rounder." 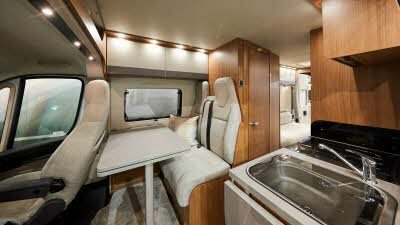 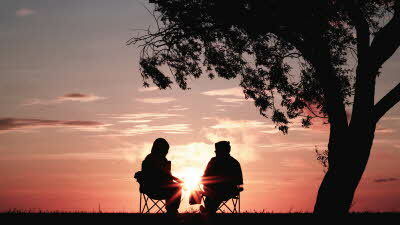 "Super luxury at a budget price without cutting corners on quality – ticks every box and more." 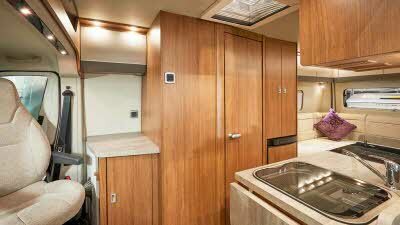 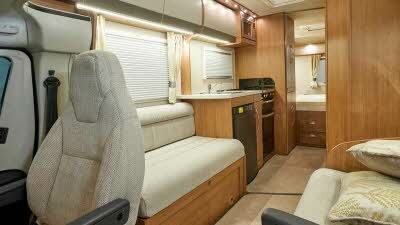 "A nicely-finished two-berth that offers practical touring accommodation."